December 6, 2018, is the day we shall remember for the birth of WordPress 5.0 and its new block editor. While we loved the new editor, initially, we advised people to hold off updating to WordPress 5.0 until a more stable release. But now, we’re happy to tell people to move to WordPress 5.0! Nevertheless, you should still take the time to thoroughly test the new release and come to grips with the inner workings of the new block editor. 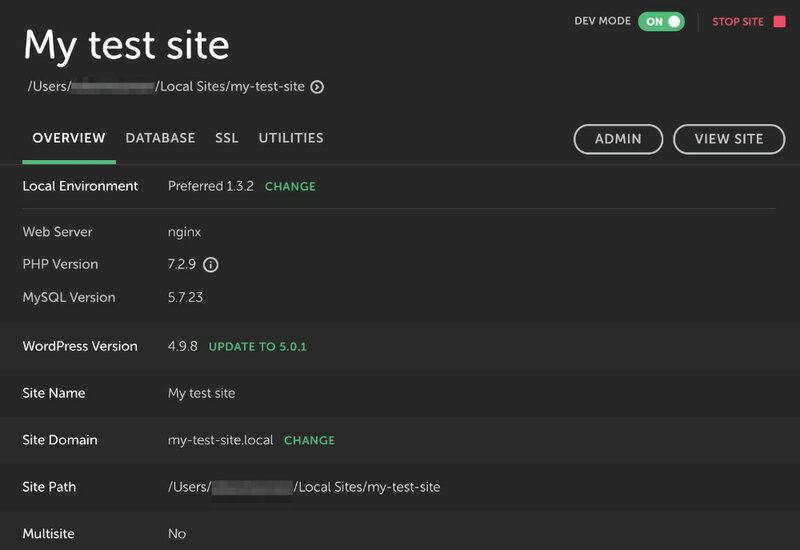 Here, we’ll explain how you can easily set up a local testing environment to safely test WordPress 5.0. After Local by Flywheel is installed on your system, doubleclick it to run the app. You’ll notice it’ll take a while to start all services. 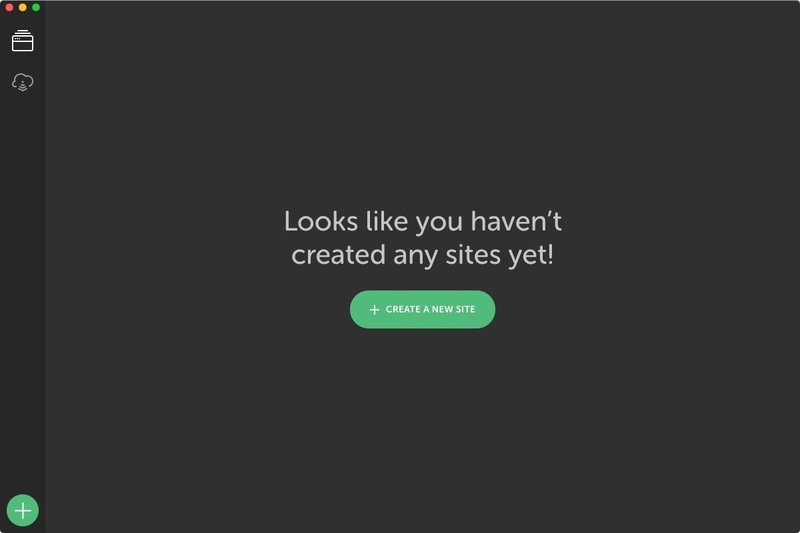 After it’s done, you’ll be greeted by a screen with a big green button to create a new site, but hold off clicking that button, though. Of course, you’re going with the quick and easy option here. But first, you need to get your files, posts, plugins, settings and themes — everything. To do that, you need a full backup of your site. In this case, you’ll use the Duplicator plugin to make an exact copy of your site to your local server. Log into your real site, install the Duplicator plugin from the Plugins directory and follow the instructions. After installing Duplicator, you can make a new so-called package. A package is a complete collection of every part of your site. You can move this package easily to another server, or a local site like you’re doing here. Duplicator can do a lot of other stuff and we’d encourage you to read up on that.Click Create New and set up the details for the package. Give it a name and browse through the options. For most sites, the default settings are fine. Do give the other options a look-see, though.Hit Next and Duplicator’ll start scanning your site. This can take a little while, depending on how big your site is.Once it’s done, you’ll get an overview of the status — it’s best if everything is green here. If it is, you’re good to go and you can start building your package by clicking the Build button. Building might take a while. After it’s done, you’ll get two files to download. Download the archive package and place it in an easy to find place. Open the Local by Flywheel interface and simply drag your archive package anywhere in the interface. You’ll see an icon with the text Drop to import site appear. After that, you get a screen asking you to give your new test site a name. After hitting Continue, you get a screen asking you to select a server environment to base your site on. Please choose Perferred unless you want to test in a specific combination of technologies. Done? 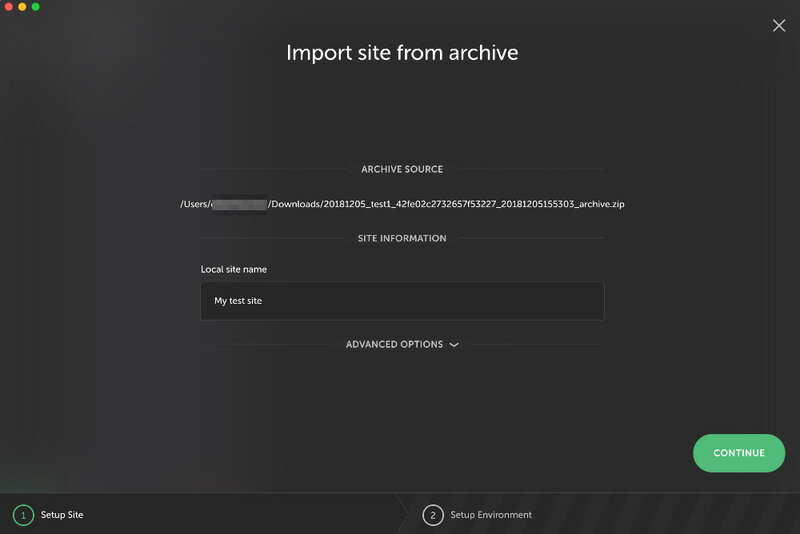 Click on the Import Site button. 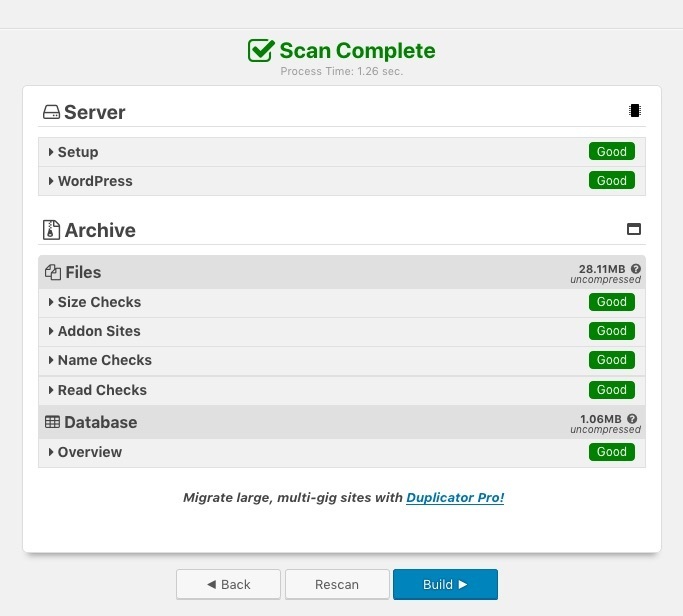 Local by Flywheel will now extract the files of your site and set up a new WordPress environment.This process might take a while if you have a big site. After it’s done, you’ll see the Local by Flywheel dashboard of your new site and you are ready log in by clicking on the Admin button. If all is well, you’ll find your real site in tact! Please check if everything is in order before you continu. In addition, the most important thing for you to do is to get acquainted with the new block editor. How does it interact with your content? Are there ways to improve your content with the new possibilities the new editor offers? Maybe there are blocks that help you build your content? Or you might just get a brilliant idea for a totally new block. Everything is possible. Now, go forth and test your site! A local installation of your site will only get you so far. While you can test how your site looks and works in a local environment, there’s no way to test a WordPress site using a real-world set-up. For this, you need a staging environment. A staging environment is a restricted copy of your site on your server that you can use to test and develop your site. Depending on the setup, you can push changes you make on your staging environment to your live site. Many WordPress-friendly web hosters like Kinsta and Siteground offer an easy way to set up and manage a staging environment. In this article, you have seen how easy it is to get a local version of your site up and running. If you’ve followed along, you can now go out into the wild and start testing every inch of your site to get ready for WordPress 5.0 and the new block editor. Don’t forget, you should test every major version of WordPress, not just this one. 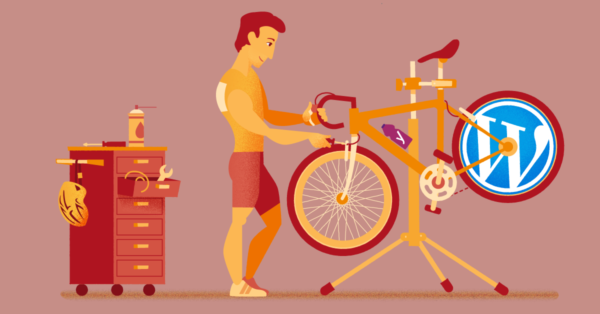 If you want to make testing WordPress an even more integral part of your set up, you can choose to set up a staging environment on your server. Staging plugin is tested up to wp 4.9.9. Oh – and thnx for your great information, both this post and your whole blog!! In trying to set up Flywheel I get an error message that VT-X/AMD-v is not enabled in the bios and is mandatory. I am leery of mucking around in bios and don’t know what to do. 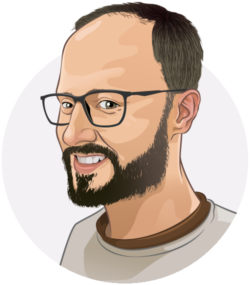 its great wordpress 5.0 very easy to work and secure and move faster! Thanks for valuable and informative post! Thank you for sharing this amazing and informative post which I found really helpful for me. WordPress is an amazing platform to manage our site and content in a prominent manner and that’s why we must go for its efficient and effective version. I was also confused about what version should I choose or how to test the significant one and this post cleared all my doubts. Yeah, that’s a pretty solid plugin alright. Thanks for reading Sunday! Wow! looks much easier than I thought. To think I’m just getting to know about Local by Flywheel. – comes really handy. Thanks Edwin.